We’re a close and talented team, led by MD Julie Finch and Project Director James Dunman; with a wealth of experience across design, build and event management. For more than three decades we’ve remained true to our founding principles; putting clients’ needs first every time and building a strong team around us. This has enabled us to create long-term relationships with many leading companies in the pharmaceutical, healthcare and education sectors. We’d love our team to become part of yours. 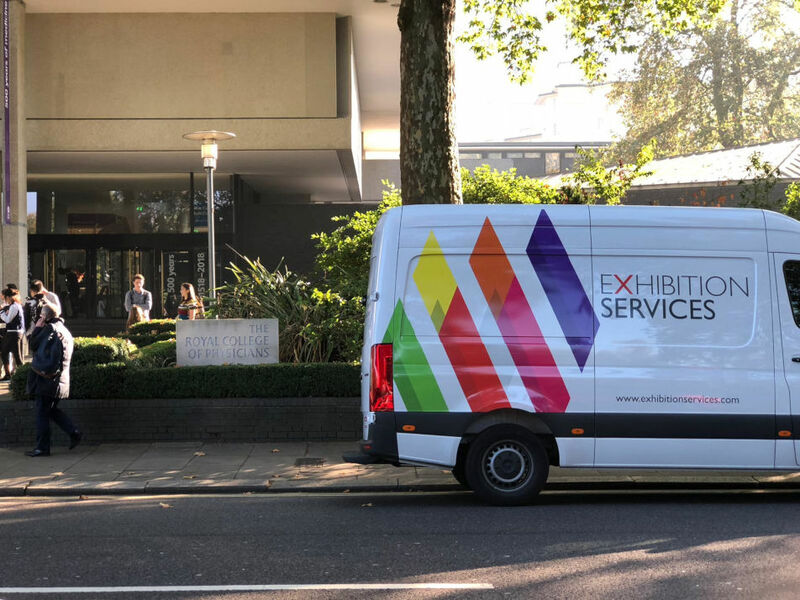 Since Exhibition Services launched in 1980, the events sector has seen many changes. 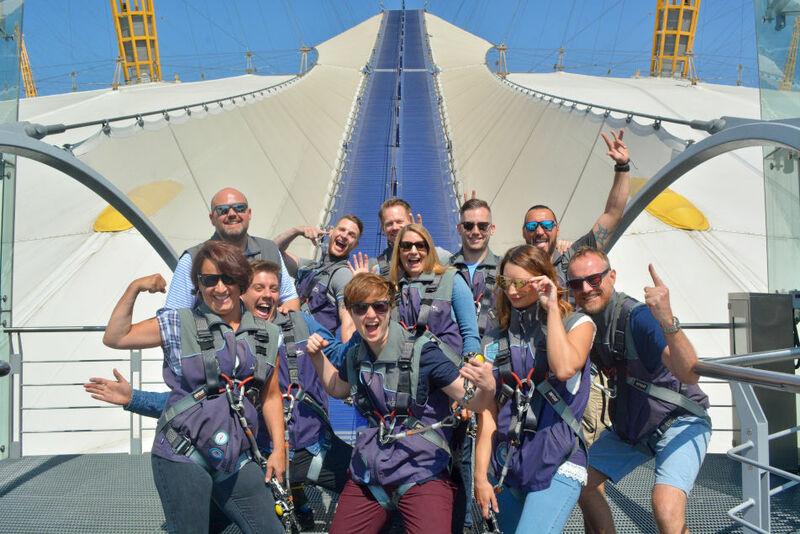 Not only does our team work hard to ensure the company remains at the forefront of the latest trends in design and technology but we love a personal challenge too – like doing the Up at The 02 Climb. There’s no lift, no escalator, and no-one to carry you – it’s great practice for events! We love the challenge of working with clients to ensure their events are a success, designing them the very best stands possible and providing the kind of service that brings them back to us time and time again. Let us take on your next event challenge. Our offices and design studio are located on the outskirts of Wimbledon, South-West London. We have two warehouses where we carefully prep and store clients’ stands; one is on the site of the iconic Airfix factory where many famous model kits were created back in the day. We have the advantage of excellent transport links to all London and major UK Venues. With such close proximity to the M25 and M4 corridor we are only ever a short journey away from clients and are always happy to pop along to see them. Let’s meet soon at your location or ours.